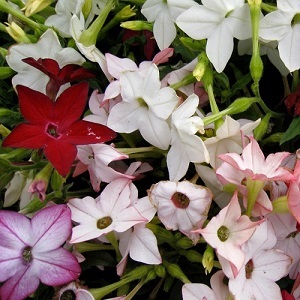 An attractive mix of scented Nicotiana with tubular flowers from June to the first frost. These are very good border plants growing to a height of 60-90cm. Nicotianas like full sun and light well drained soil. They tolerate light shade. 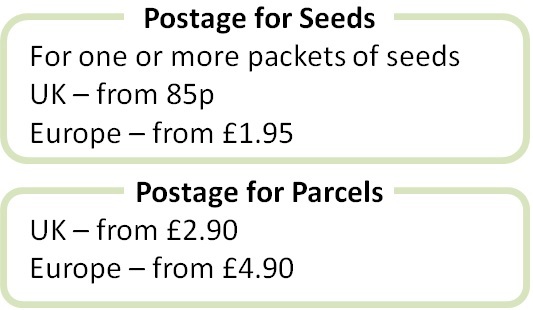 Pack of approx 2,500 seeds. Sow in spring for planting out after the last frost. Sowing instructions and a colour photo are printed on the packet.